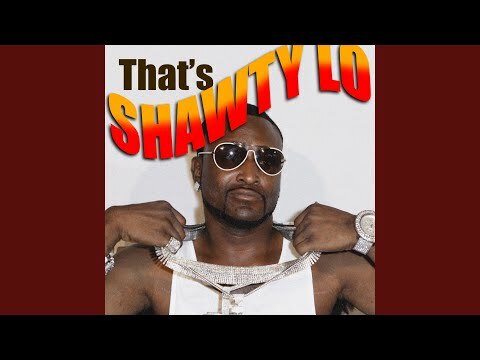 Atlanta-born and bred trap rapper Shawty Lo, aka Carlos Walker, did not reach national prominence with his street-hustling raps, but by ushering in the "snap dance" craze with the Billboard-topping "Laffy Taffy" as part of his four-man crew, D4L, in 2005. 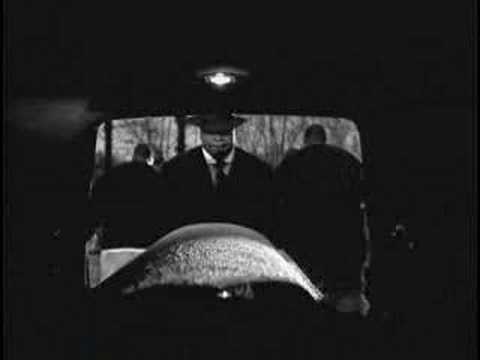 He co-founded both the group and, acting as CEO, the D4L Records label two years earlier with the intention of only working behind the scenes and never really contributing many verses to the group. D4L's debut single, "Betcha Can't Do It Like Me," was a big local hit in Georgia in 2004 and hinted at the group's potential crossover success. 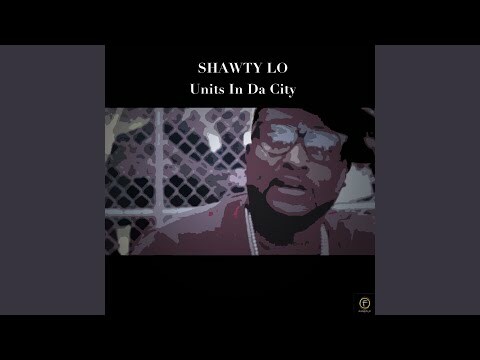 Before Shawty Lo saw any of that success, he was convicted on drug charges and had to serve a one-year prison sentence. 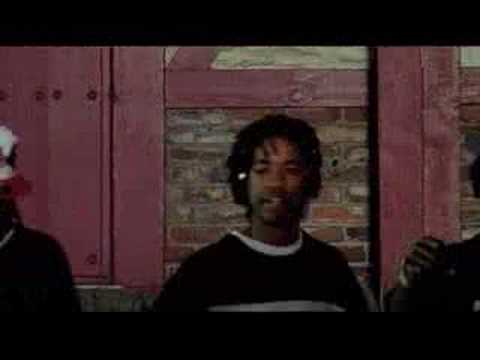 By the time he was let out in July 2005, the "Laffy Taffy" song, which later would reach number one on the pop charts and break several digital and ringtone sales records, already had blown up. Moreover, D4L and their independent label earned a distribution deal with Atlantic via Asylum Records, who issued their Down for Life (2005) album debut nationwide. Gaining more confidence about his own rapping abilities, Shawty Lo took his solo feature on the Down for Life album, "I'm da Man," and released it locally as an independent single in 2006. After a pair of solo mixtapes with Atlanta's DJ Scream, Shawty Lo obtained his own record deal with Asylum in summer 2007 and delivered his debut album, Units in the City, the following year. The LP was preceded by the hip-hop/R&B chart-climbing single "Dey Know." 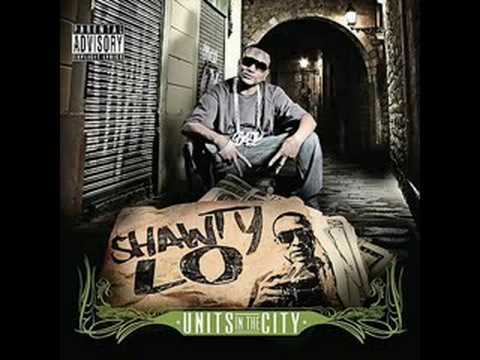 Book Shawty Lo for shows and concerts at Heavy Rotation booking agency. Worldwide Bookings with HR Booking. Shawty Lo Booking, Book Shawty Lo. 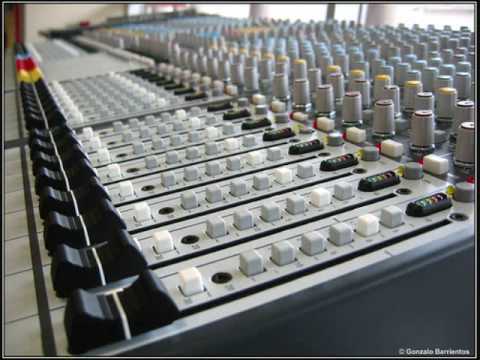 Book artists like Shawty Lo, Shawty Lo booking agent, contact Shawty Lo email, Shawty Lo manager, Shawty Lo management for concerts, bookings, biography, pictures, videos. 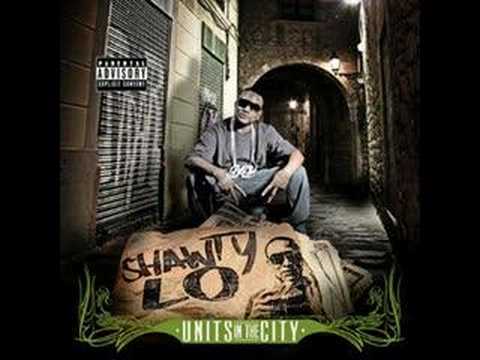 Shawty Lo may be available for your club shows, private party, festivals or other events.